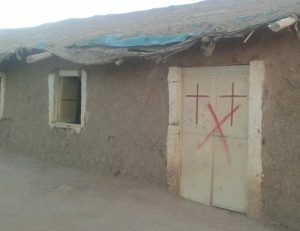 Sudan (MNN) — The Sudanese government returned 19 confiscated properties to the Sudanese Church of Christ (SCOC) last Monday, September 24. A Sudanese court in August ruled that the property confiscations were unlawful. The court also ordered the Sudanese government to drop its case against five SCOC church leaders, according to World Watch Monitor. 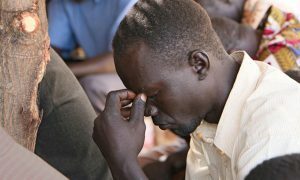 Sudan is currently listed as the fourth worst country for Christian persecution on Open Doors’ World Watch List. It beats out other notorious countries such as Pakistan, Eritrea, and Iraq. While we can’t know for sure, part of Sudan’s motivation to agree to return the church properties could be fueled by international political pressures. Authoritarian governments aren’t always moved by pressure on human rights issues. However, the Sudanese government wants to be removed from the United States’ list of State Sponsors of Terrorism and normalize relations with the West. Meanwhile, human rights groups point out that Sudan has not made significant progress and still commits various human rights violations. Denial of religious freedom is just one of the ways the Sudanese government controls its people. “When the US continues to have this influence, that still needs to be used not just for the rights of the Christians, but also for the rights of the people of Sudan that are being oppressed by their government,” reminds Musselman. While this news regarding the SCOC’s properties is encouraging, there are other congregations in Sudan whose confiscated lands have not been returned. If a church is allowed to meet, they often have tight restrictions from the government. The outlook for religious freedom in Sudan may still seem grim, but it can’t overshadow the persistent faithfulness of the Church. As you learn more about Sudan and what Christians face there, you can be equipped to respond through prayer, giving, and even advocacy. Find out more about Sudan on VOM Canada’s website here. They have prayer requests and ways you can be an encouragement to the Sudanese Church through their ministry. For now, please pray for our Christian brothers and sisters in Sudan to persist in their faithful witness of the Gospel. 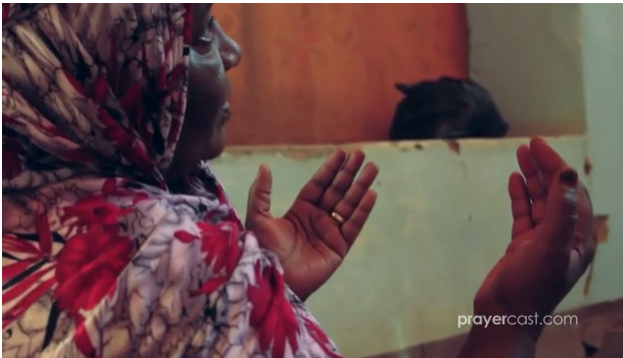 Ask God to soften the hearts of Sudanese national leaders towards believers in their country. And praise the Lord for the return of church properties to the SCOC. 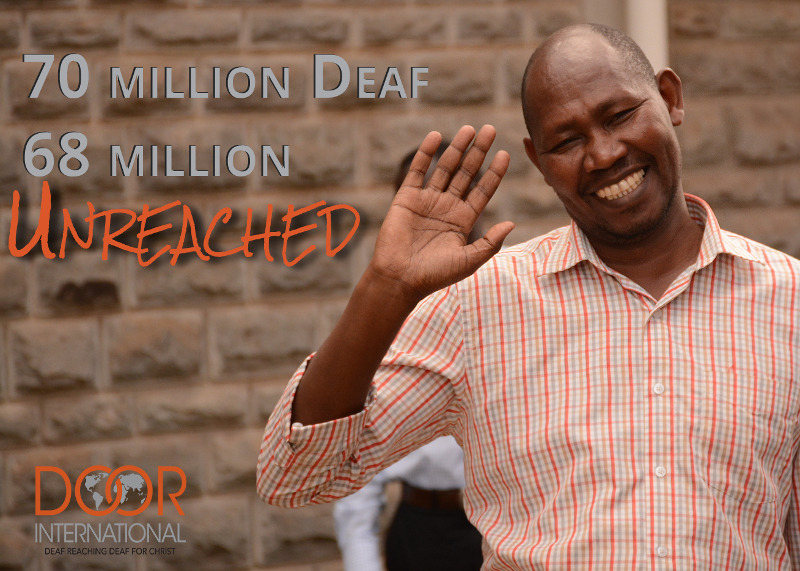 Pray for our Christian brothers and sisters in Sudan to persist in their faithful witness of the Gospel. Ask God to soften the hearts of Sudanese leaders towards believers in their country. Praise the Lord for the return of church properties to the SCOC.